The Klipsch KI-362-SMA-II is three-way 22.5º trapezoidal speaker system that is ideally suited for suspended permanent install applications in small to medium sized venues. The full-range system delivers high SPL output with high intelligibility, in a cost effective solution. The KI-362-SMA-II utilizes a modified Tractrix horn geometry in a well defined 90º X 60º coverage. To permit use at any mounting angle the midrange and high-frequency drivers are adjustable in 45º increments allowing the 60º or 90º projection patterns to be chosen independent of the orientation of the enclosure. 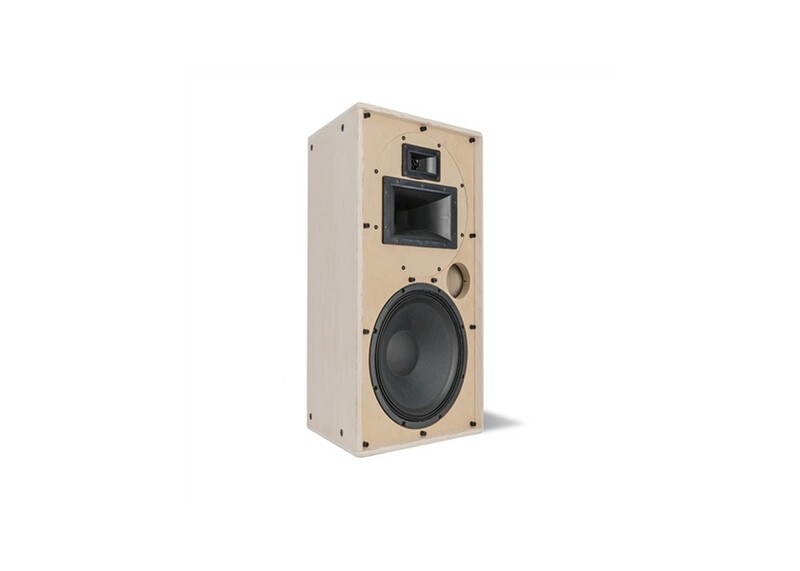 All components are housed in a rugged birch plywood enclosure with aesthetically profiled edges and a tough durable finish. The KI-362-SMA-II has 16 suspension points (4 per side) for flexible mounting and rigging bar compatibility.